A great day out; unique soul touching experience! Marina was a great guide...very professional and helpful...clearly a 5 out of 5 rating! 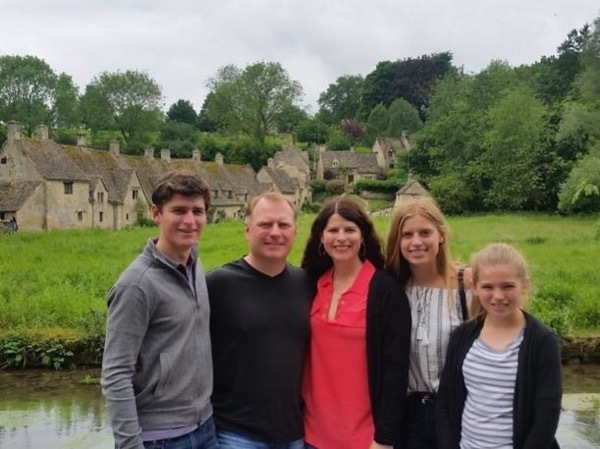 My husband and I and our 3 sons and their partners (all in their 20's) took the Cotswold's tour with Marina. We had theater tickets that night so we wanted to see as much as we could and be back in London by 5:45. She adjusted the regular tour and brought us to 3 villages - Burford, Bibury/Arlington, and Stow-on-the Wold. They were all charming. We had a lovely lunch at The Swan. They were able to accommodate my daughter-in-law with Celiac. Marina was extremely knowledgeable, thoughtful and organized. TOUR GUIDE RESPONSE: Dear Janet, thank you for your high mark. I am glad you enjoyed our tour!